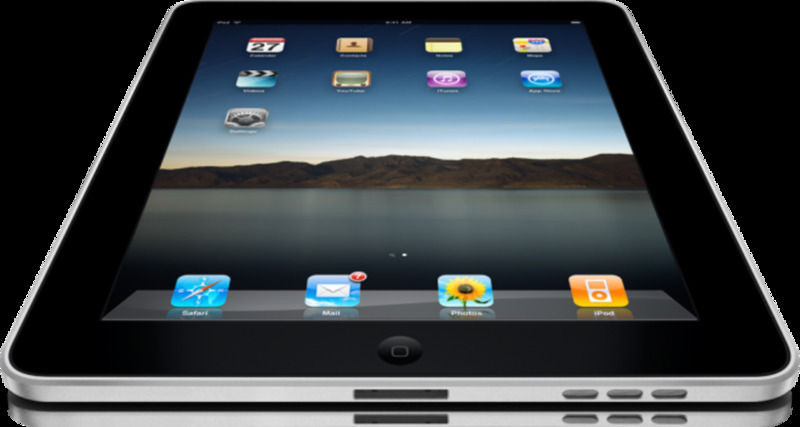 iPad Stylus: How to Make an iPad Stylus for Free? 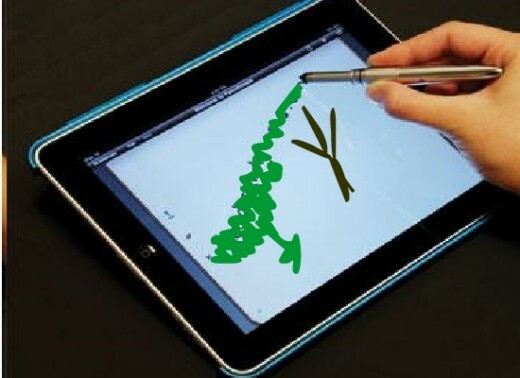 Here is a step by step guide to make a simple but free stylus by yourself for your iPad. Now some of you may ask what is an iPad Stylus? An iPad stylus is a pen like tool to draw something on your iPad or just to do other stuffs. It will work like a more precise finger tip. But why do we need a stylus? Try yourself and see it is how much difficult to draw on your iPad just using your fingers. A pen like tool is needed to draw anything on a tablet. Sure, you may create an image like thingy with your fingers but it would be impossible for you to produce anything of higher quality. You cannot work with tiny spots and designs only with your fingers. A stylus is also a must for digital photo editing on a touch screen. Can we use any pen like thing as an iPad Stylus? The iPad styluses price are not much. Most of these are priced below $5. 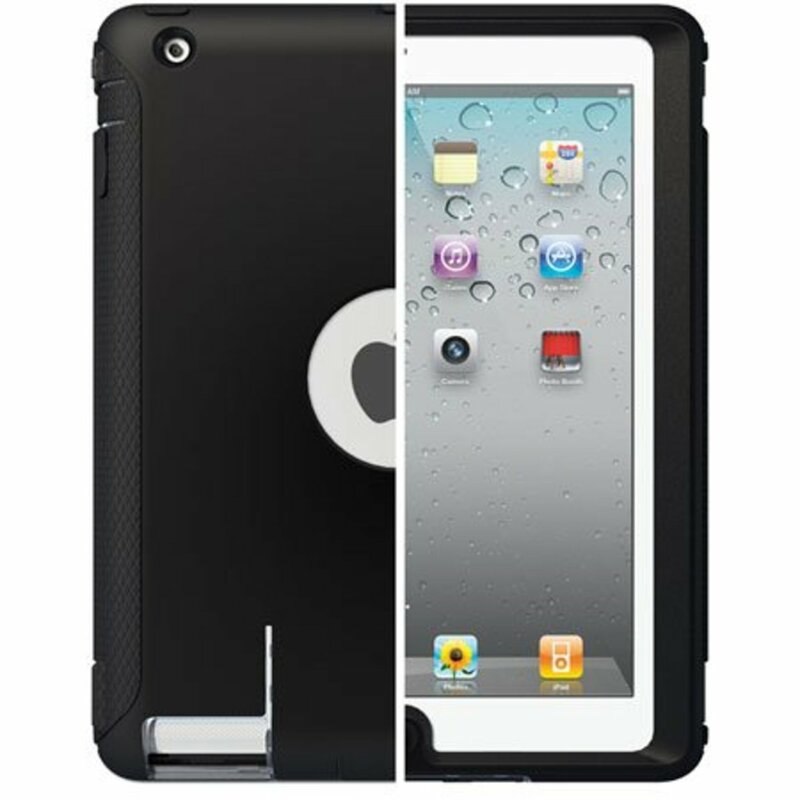 But still you may want to create an iPad stylus as a DIY project and have some fun.It is not that difficult to do but the product will not be as good looking as the company made ones.. Build quality will be poor off course, but it will work fine for you . You can do it yourself with the things already available in your house. Step1: Unfold the paper clip. 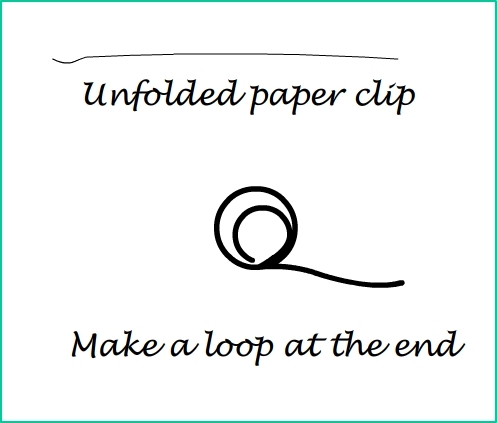 Using your needle nose piler make a small loop at one end of the paper clip. Now insert the thumbtack through the small loop hole. You can also use a solid metal wire type thing to do it. Step2: Remove the lead from the mechanical pencil. Now push the thumbtack from the thumbtack-paper clip combo into the tip of the pencil. 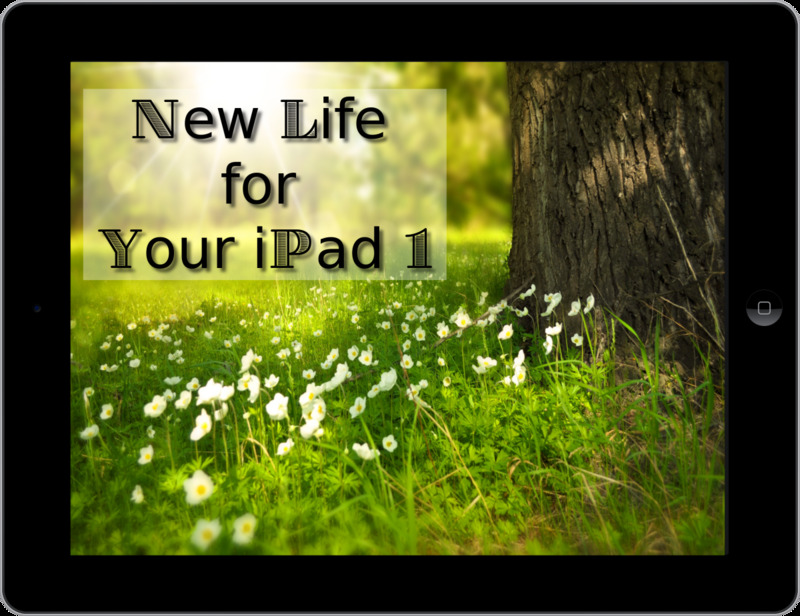 Step3: Now you are very close to finish your process of making a free iPad stylus. 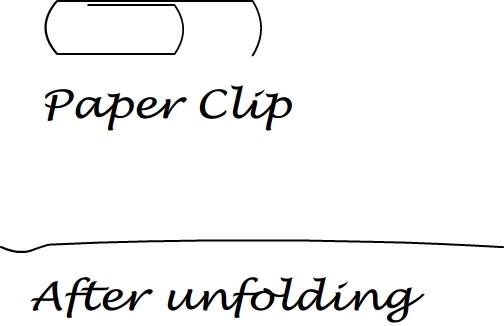 Wrap the other end of the paper clip firmly at the grip (where you hold your pencil). Now your iPad stylus is ready to use. While using it, your fingers will touch the mechanical paper clip. 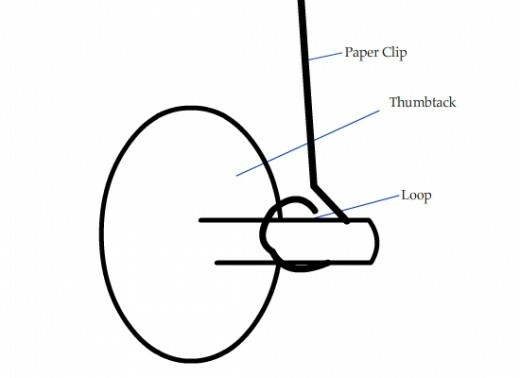 The paper clip is connected with the thumbtack, which is conductive too. By this circuit your somatic electric flows to the capacitive touch screen of the iPad. Your touch will be registered after that. Now stop reading and start working for your iPad stylus. Let me know about the result, too. I wish you best of luck. It would be a very pleasing experience to make your own DYI stylus at home. This hub is for educational and entertainment purposes. 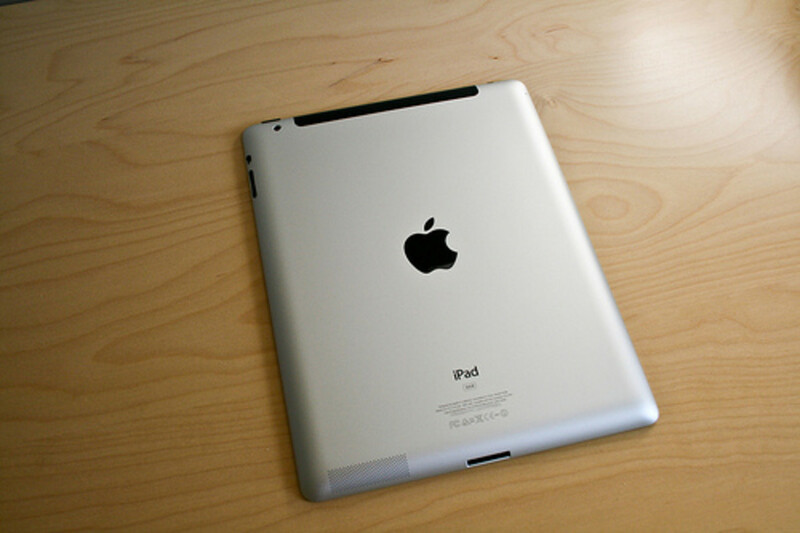 It is for helping you by giving the instructions of ,making an iPad stylus. If you like this post do not forget to click a facebook like. Read some more interesting hubs. 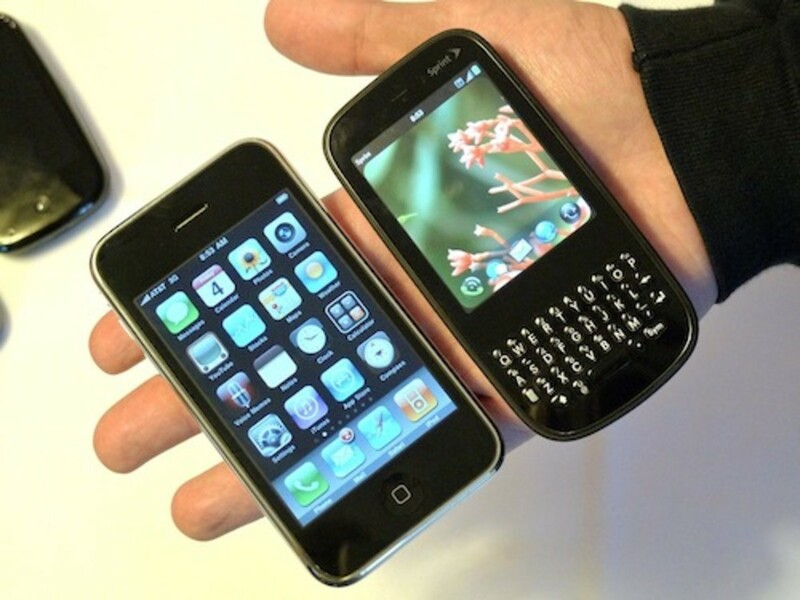 Read this interesting article about the known and unknown uses of an iPhone. Learn about the codes and methods for finding out data buried on a mountain of web pages with Google search. Nice one... you wouldn't post this if your hand made stylus scratches terribly on the screen. Might try it. Up and useful, awesome. Won't it scratch your screen though? Aha...I am glad to know it. Seems like this would scratch the screen? Nice idea for those on a budget or that just like making things. Sharing with my followers, up and useful. 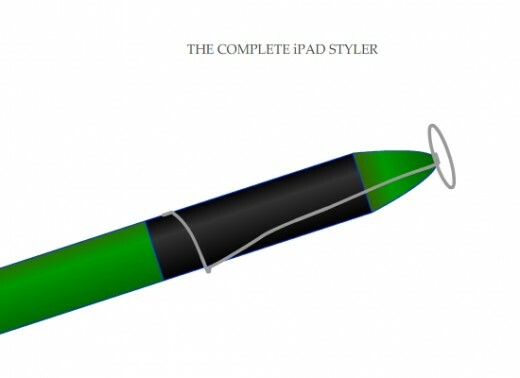 Interesting idea for making an iPad stylus for yourself. I already have a stylus but this is a fun creation.